How would you celebrate a movie that captures and builds on the wonder and imagination from The Wizard of Oz? Create a traveling fair of course! The Legends of Oz, currently in theaters, has been sharing the fun of the movie nationwide with the Legends of Oz Express. 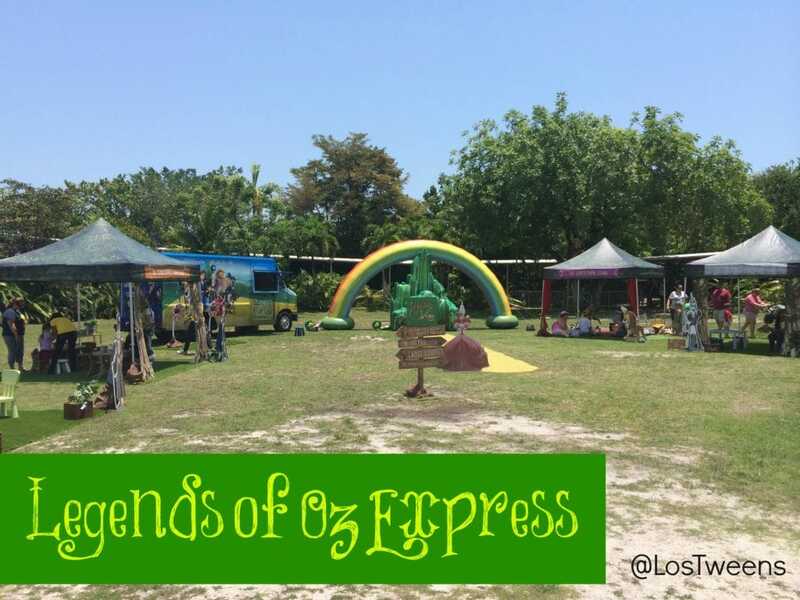 The Legends of Oz Express visited Miami on Saturday, May 25th at Jungle Island. 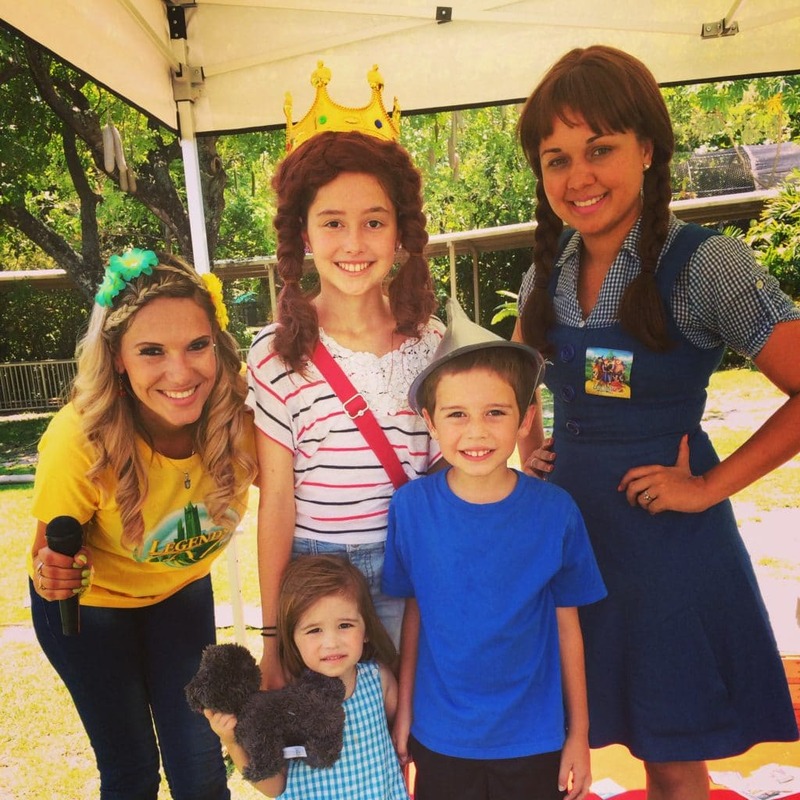 Dorothy and characters from the film made guest appearances while children enjoyed arts and crafts, acted out the film and more. Each stop on the 12 city tour collected books for a local non-profit. In Miami, books benefitted the Miami-Dade County Public Library System. Legends of Oz is currently in theaters and picks up the story where The Wizard of Oz left off. Dorothy is called back because terrible things are happening in Oz. She finds that the Jester (the Wicked Witch’s brother) is taking over Oz and causing all sorts of awful things to happen. The voice cast includes Lea Michelle, Dan Aykroyd, Kelsey Grammar, Jim Belushi and more. 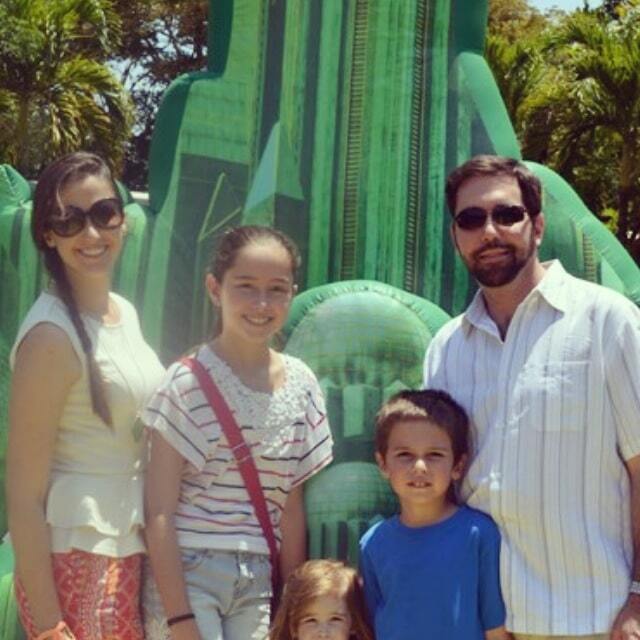 We started with a little family trip down the Yellow Brick Road on our way to Oz! Continued on to “Lion’s Mane Stage” where the kids found their courage and acted out scenes from the movie. As you can see, everyone got involved – even the toddler. We then headed over to to “Scarecrow’s Workshop” where the tweens made catapults using rubber bands, tongue depressors and pins. After a bit more arts and crafts and dropping our donated book into the bin, we had a special visit from Wiser the Owl. The Legends of Oz Express was a lot of fun for the entire family. So much so that the kids have now asked to see the movie. 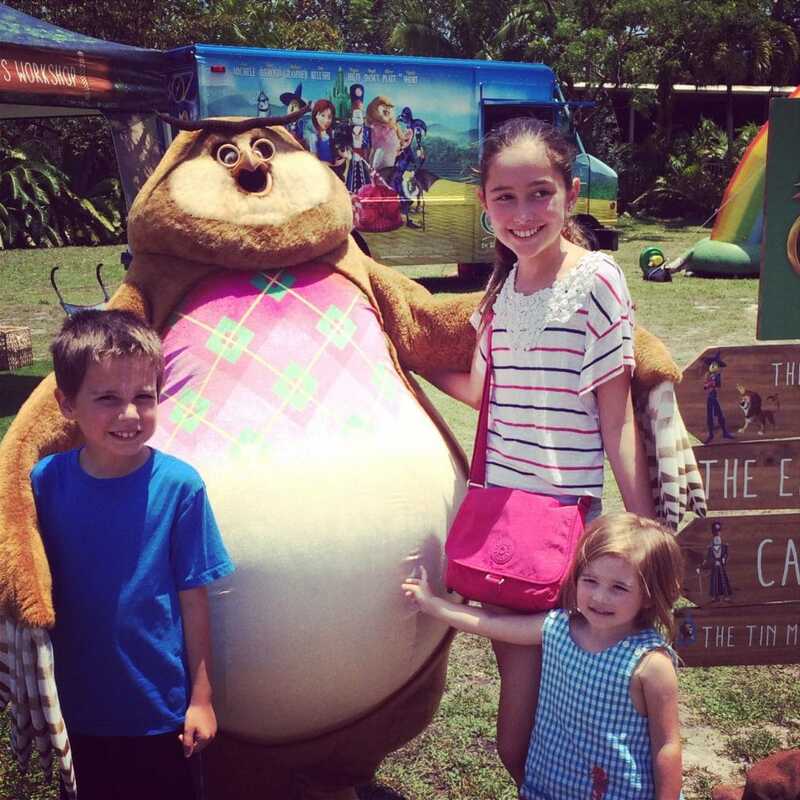 Have you taken the family to see the Legends of Oz? How was it? This entry was posted in Entertainment and tagged family movie, Legends of Oz, Movie, teen movies. Bookmark the permalink.